Well then you have a Base Sport. As long as you didn't pay for a Shinka and you are happy then it is all good. the problem is unique to 2005s. VIN lookups only list submodel/trim labels based on the contents of the 4th-8th VIN characters. Option packages are not identified in those characters in Mazda's system (each manufacturer is free to use these characters however they wish). Sport, Touring, and Grand Touring were option packages for 2004 and 2005. In 2004, there was only 1 official 'Trim': Base. Everything else was option packages. In 2005, Shinka was a TRIM. However there is no VIN code distinction for Shinka vs non-Shinka in the 4th-8th characters, and vin lookup tools don't have the set of Shinka unique vins to tell. 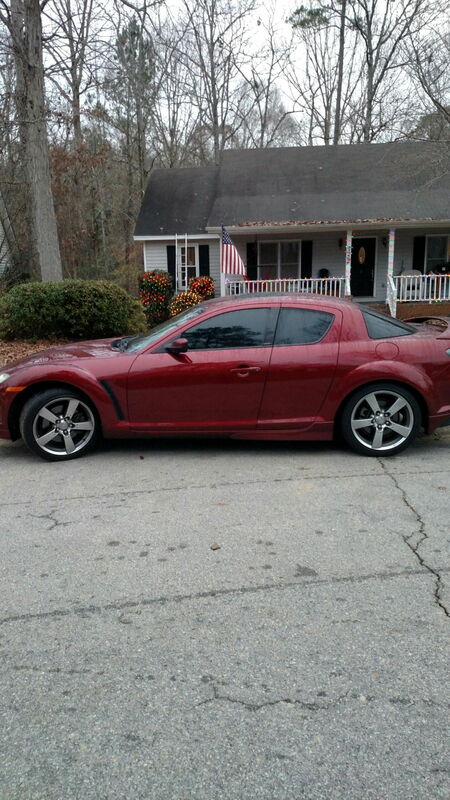 So all 2005 RX-8's return 'Base/Shinka', meaning 'Base OR Shinka'. In 2006, the Sport, Touring, and Grand Touring became trims, not option packages. I believe 2006 trim levels are reported correctly via vin, but I'd have to double check. Last edited by RIWWP; 03-05-2015 at 02:05 PM. 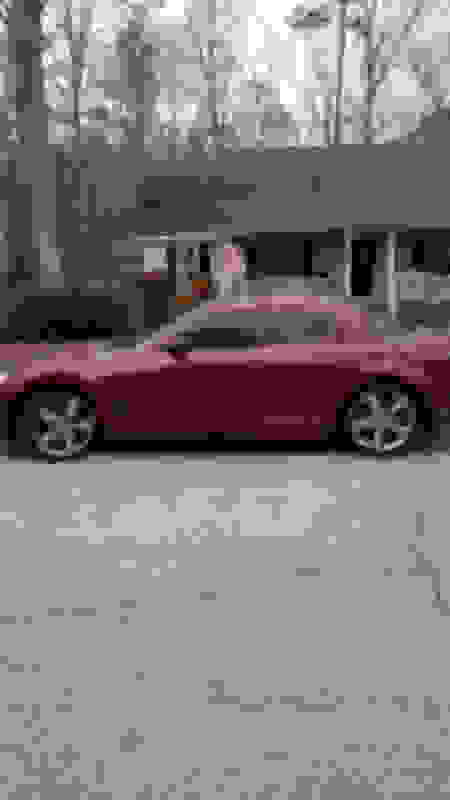 Take note of the tan leather seats, the dark cherry color, and the chrome stock rims. The 05 Shinka only came in the dark cherry color (and I don't dark cherry is a normal production color, so the 05 dark cherry 8s are all Shinka's). Take note of the dual color seats (leather outside, alacantra inside), the chrome stock rims, and aluminum AC trim (although that might be in the GT too). However, all the Shinka trim parts can be put onto a normal GT to make it look like a Shinka. Especially the Shinka B-pillar trim. 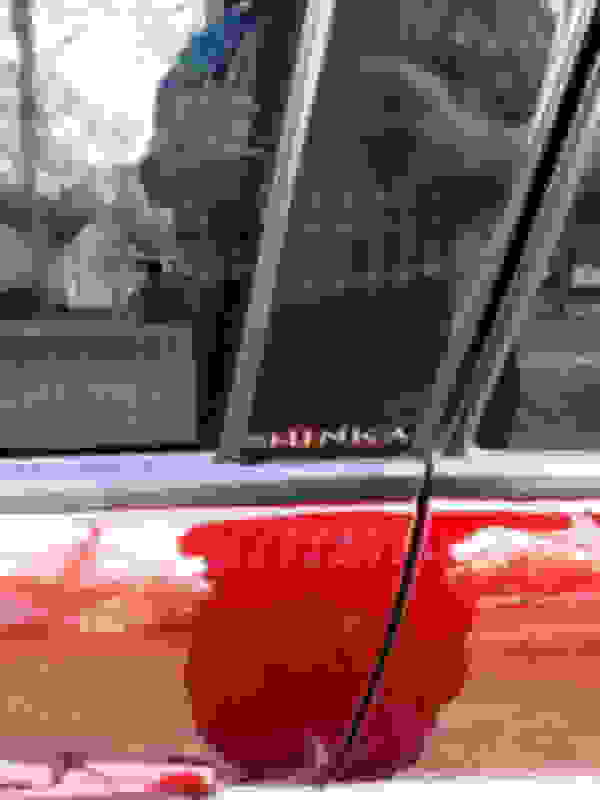 Mine has the two type of material seats, it also says Shinka on side by the windows. Anyone know what rotary version it uses? 13b 20b? Last edited by 06Shinkax; 06-30-2015 at 05:55 PM. 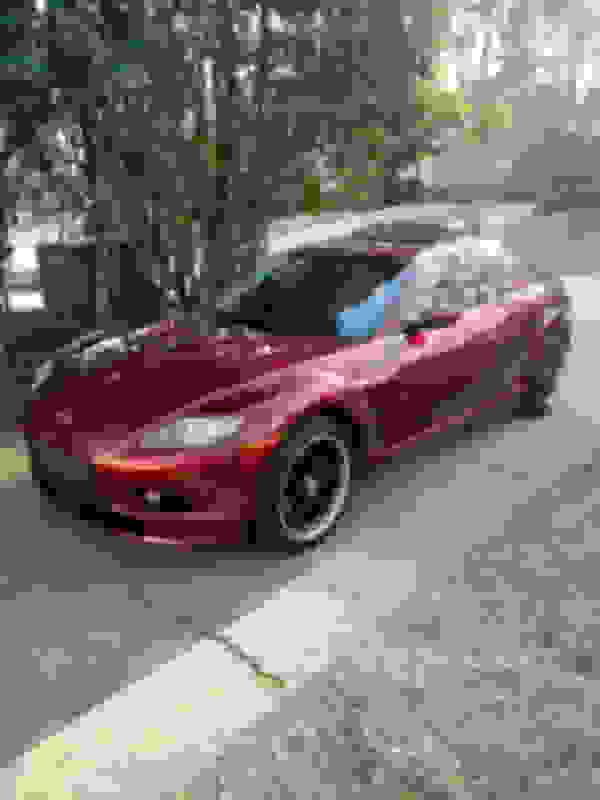 That is a Copper Red Mica Shinka, that color only came on the Shinka and every RX-8 only comes with a Renesis 13B-MSP engine in 4 port or 6 port configuration. Yours is a 2006 so it only comes with the 6 port engine but if you have an auto then you have the lower horsepower 6 sport engine. And yet, when I ordered a replacement wheel from Rosenthal Mazda for my '05 Shinka and was worried about whether or not I'd receive the correct "dark silver" colored wheel, all they wanted was the VIN. And from that VIN I, indeed, did receive the dark silver wheel. Mazda certainly does have precise records of what exact options, trims, packages, whatever are attached to every VIN. I'd be shocked if a dealer DIDN'T get you the right wheel. Mazda does not distribute that much detail to the public VIN lookups however. Try that with a non-Mazda wheel dealer using the VIN, who won't have access to that much detail, and you will end up with the wrong wheel. Quick Reply: The Shinka vs Stock RX8, what's true and false?